Marchettino - The ONLY official website: Lamborghini Hurácan, this is it! 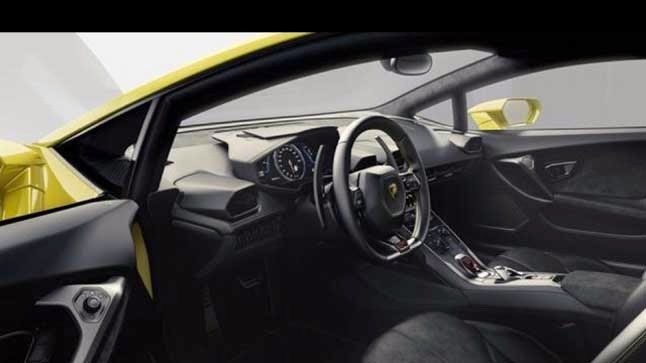 We don't know exactly what's the plan for the unveiling of the long awaited Gallardo successor, but it looks like they haven't handled very well the situation in order to avoid a leakage of material regarding the car that everyone's waiting to see. In just a couple of hours the first pictures and even a video have leaked and now we can see and hear the Hurácan LP610-4 with a large advance, if you consider that the world premiere is scheduled in March at Geneva Motor Show. 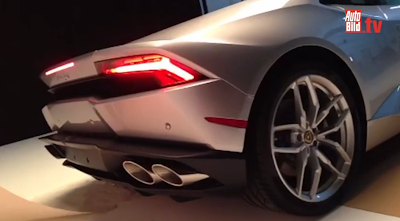 The very first video let us see the Hurácan leaving a photo session and we can hear also the sweet sound of its 5.2L V10 (an evolution of the current Gallardo) which is supposed to produce 610hp. Edit: so after a decade this is the moment! This morning Lamborghini has unveiled the Hurácan. 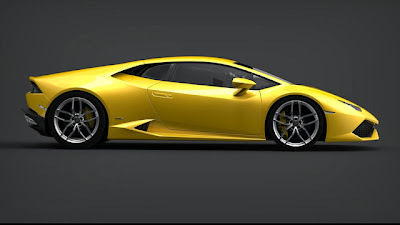 The new high performance Lamborghini is fitted with a 5.2L V10 that is confirmed to produce 610hp and 560nm. 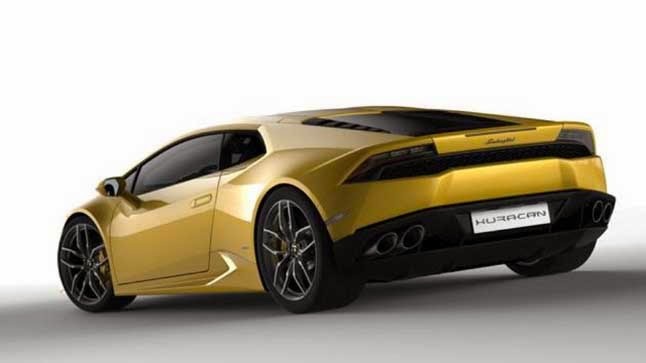 The 4WD system is still present and with this power combined with a dry weight of 1422kg, the Hurácan accelerates from 0 to 100 kph (0-60 mph) in just 3.2s, from 0 to 200 kph (0-120 mph) in 9,9s with a top speed of over 325kph (210 mph). 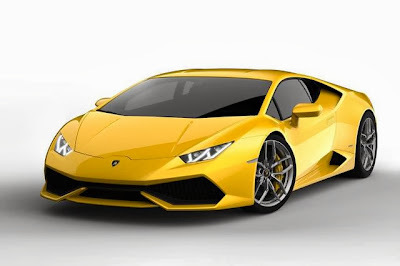 what the price of this car? ?